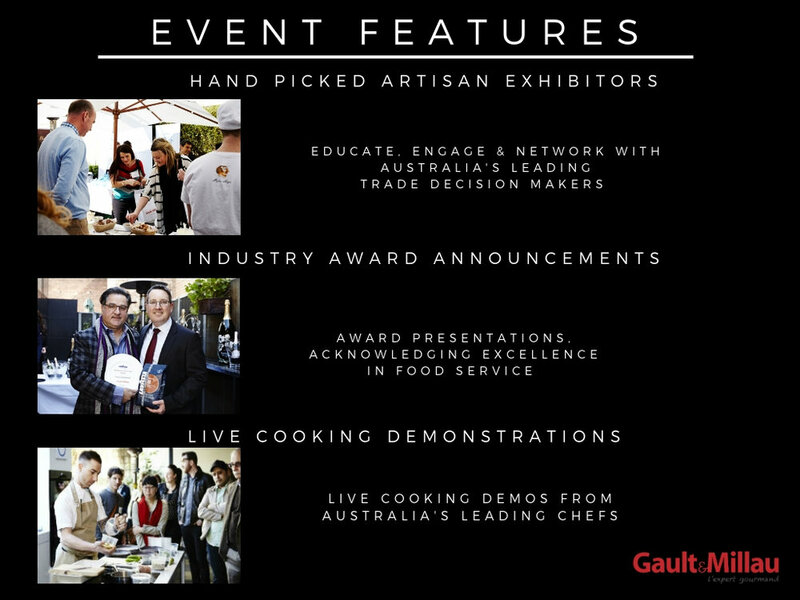 Mise en Place events are designed to give importers, producers and suppliers the opportunity to engage directly with Australia’s best chefs, restaurateurs, sommeliers and industry decision makers. It is a unique opportunity to educate, engage and network with hospitality industry buyers within a dynamic commercial environment. Running a restaurant looks glamorous but in practice is tough. There are simply too many restaurants and not enough people dining out. Tastes change. Good staff are hard to find. Costs are rising. Many restaurants are turning to quick service. Some are forming groups – like the Rockpool Group. Others are opening hotels or sharing venues. This forum will look at the challenges facing the industry and explore some of the trends for the future.